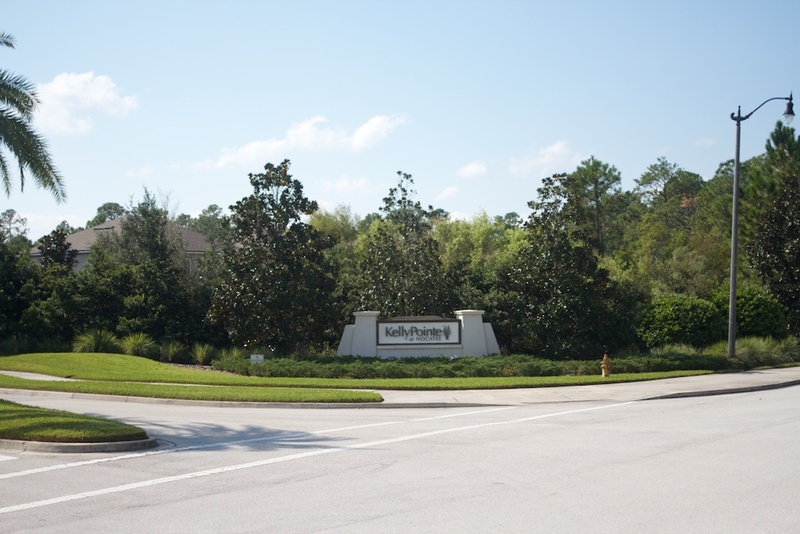 Located on the north side of Nocatee Parkway, Kelly Pointe has 176 homesites. Although there are no sites to build, there is re-sale available. This section built by Mattamy Homes is in the St. Johns County side as well and offers homes from just under 2,000 to almost 3,000 square feet typically around the mid $300's. Nocatee always has a lot going on-check this out!